One day after their search for a missing father came up empty, crews returned to the area near the Pittsburg Marina Sunday to scour the murky water for the Fairfield man last seen saving his son following a boating incident. 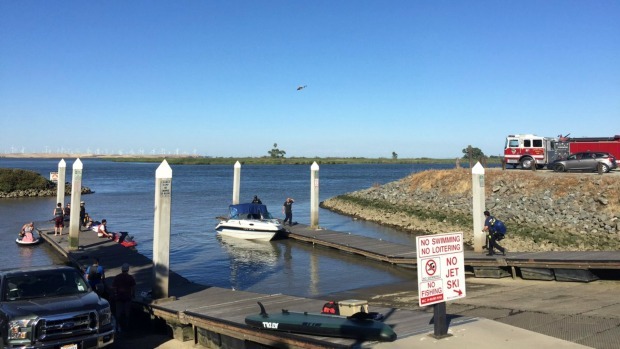 The 52-year-old father and 9-year-old son, along with at least one other man, were fishing without life jackets from a boat near Broad Slough and the Sacramento Deep River Channel when the son somehow went overboard, according to the Sacramento County Sheriff's Department. The father jumped in after his son, and a man on the boat threw the father a rescue device to help successfully save the boy, according to the missing man's niece. The father, however, floated away from the boat and disappeared. Crews from various agencies combed the water for several hours Saturday night before temporarily calling the search off due to darkness. 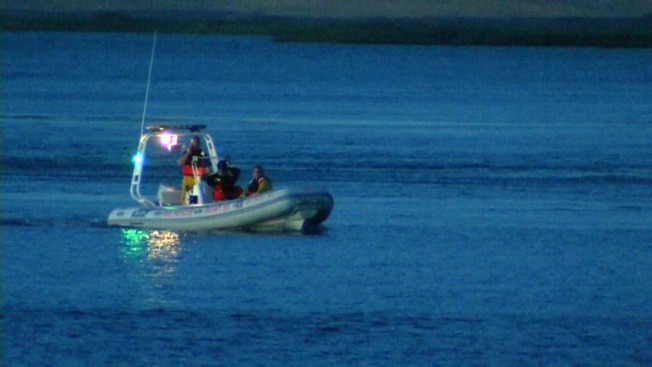 A search resumed Sunday, and teams used sonar in hopes of finding the man. A father went missing Saturday after jumping in the water near the Pittsburg Marina to save his son following a boating incident, according to officials. Robert Handa reports. A vast area has already been searched with no results, according to officials. If the man is not found Sunday, the search may be suspended. The father and son, along with their family, were enjoying a fishing trip before the incident. The boy was transported to a hospital and treated for hypothermia, according to officials.